Here's a new cool spot where you can hang out next! 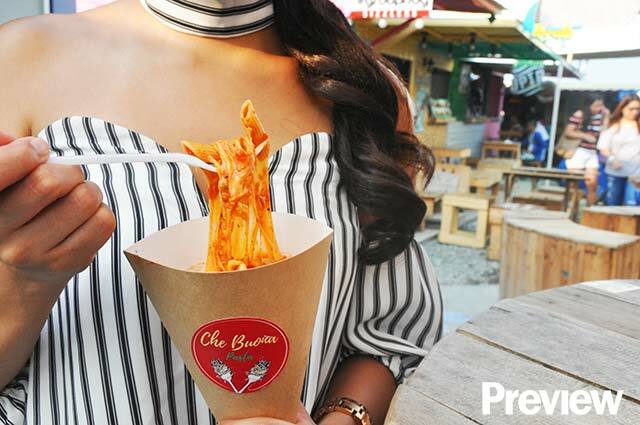 From Maginhawa to Commonwealth, owner Cheska Del Castillo brings the famous StrEAT Food Park to the South! Found at Everest Sky Pitch and conveniently located five minutes away from Nuvali in Sta. 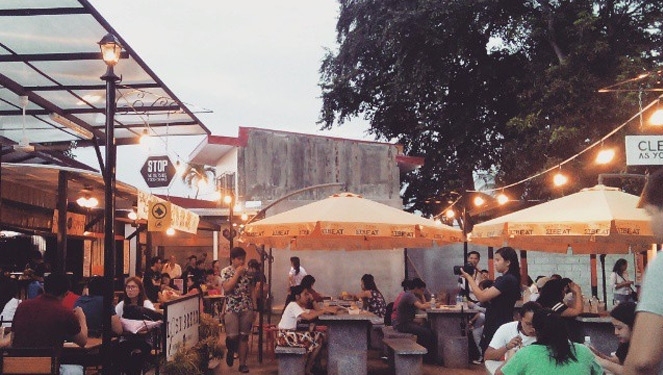 Rosa Laguna, South StrEAT is the place to be if you're looking for a cool summer spot. 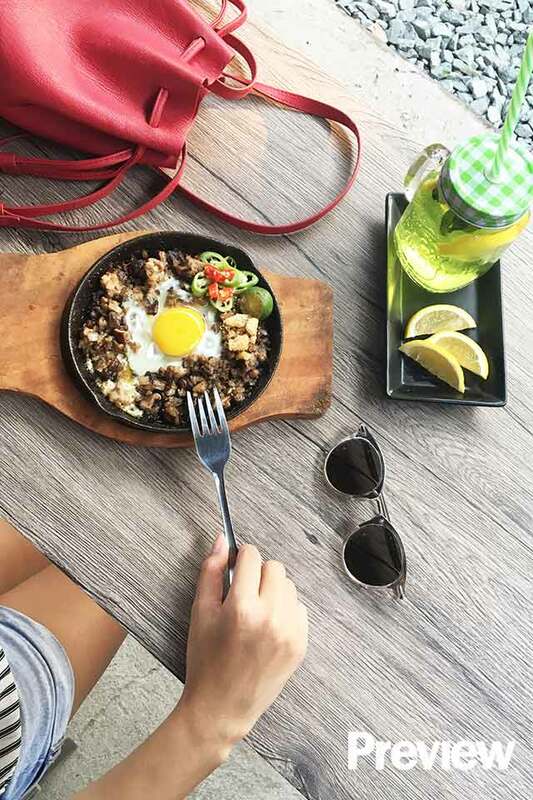 With the emergence of food parks in the metro, Cheska, along with her parents, decided to venture down south "to capture both a tourist and residential market." And in order to do this, they needed an edge among the rest, which led them to conjure up a space that championed the arts. Anchored on Memphis Milano (with a little Miami Art Deco vibes), the place echoes the '80s art movement created by Ettore Sottsass that went against minimalism. Cheska shares with Preview, "Memphis Milano is part of that new era of art that bannered 'Less Is A Bore.' We wanted South StrEAT to be not only about food but a representation of a movement similar to what it stands for. Our move is to deviate from the commonly used term 'food park' by associating our look with something that represents reinvention." But more than the art, South StrEAT celebrates food. It's a place, which according to Cheska, advocates for young entrepreneurs. "My mom herself was a micro entrepreneur so we wanted to be that platform for people like my mom. It's like an incubation center for entrepreneurs looking for a platform to execute their ideas." 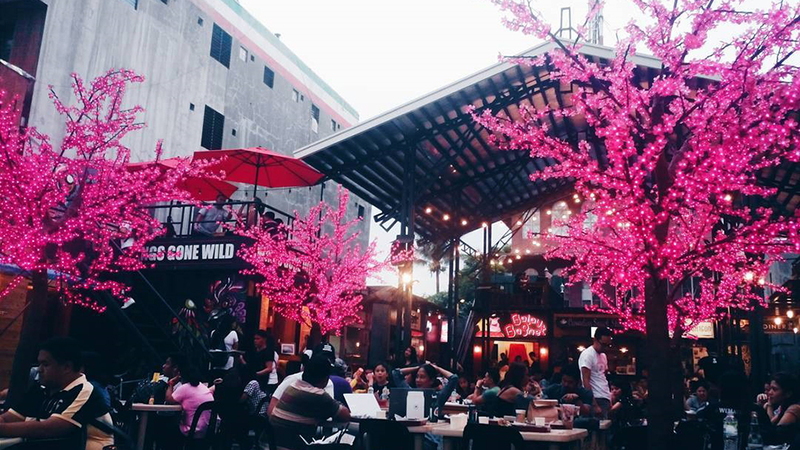 A perfect marriage of art and food, the food park is also totally Instagram-worthy! 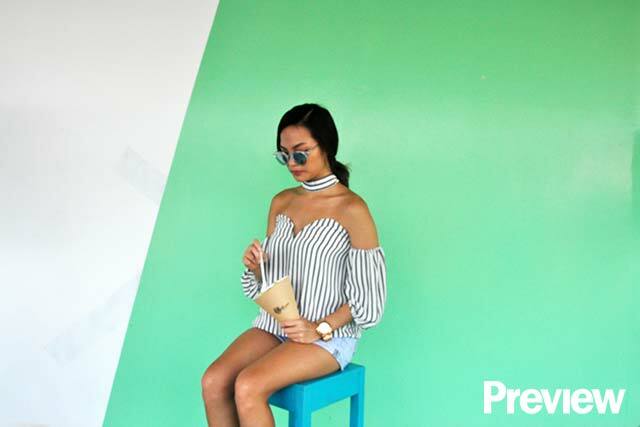 As we visited every nook and cranny of the place, we decided to round up the some OOTD ideas for you. 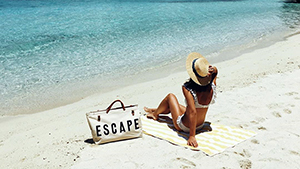 Scroll down and get ready to include this place in your next out-of-town trip! 1. Check out each food stall's unique wall art and strike a pose while waiting for your food. 2. Mix prints with their colorful decor. 3. Bring colorful items that can function as your shield against the sun. 4. By the parking lot, you can find these pastel-painted repurposed container vans that can serve as your OOTD background! 5. 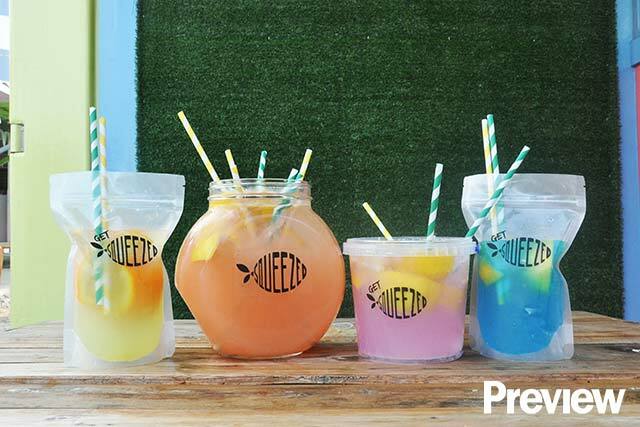 Take a sip and snap a pic! 6. 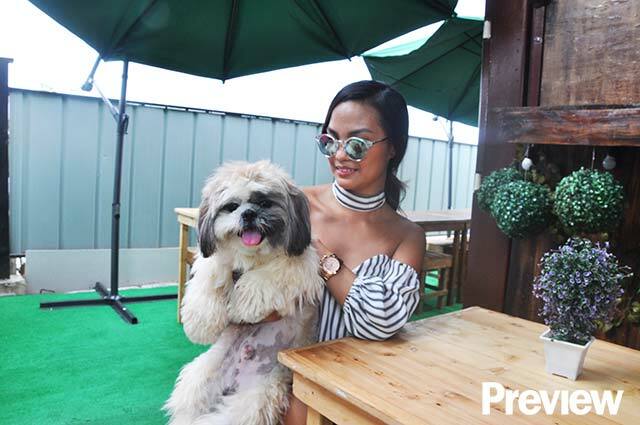 Did we mention StrEAT is a pet-friendly place, too? 7. Pose by this vibrant counter as you take a sip of their famous Filipino drinks! 8. Color-block against their green stage! 9. Zoom in the food. What to Try: Nasi Lemak tailored to Filipino tastebuds! 11. Add a human element to your #flatlay. 12. Let your food shine. 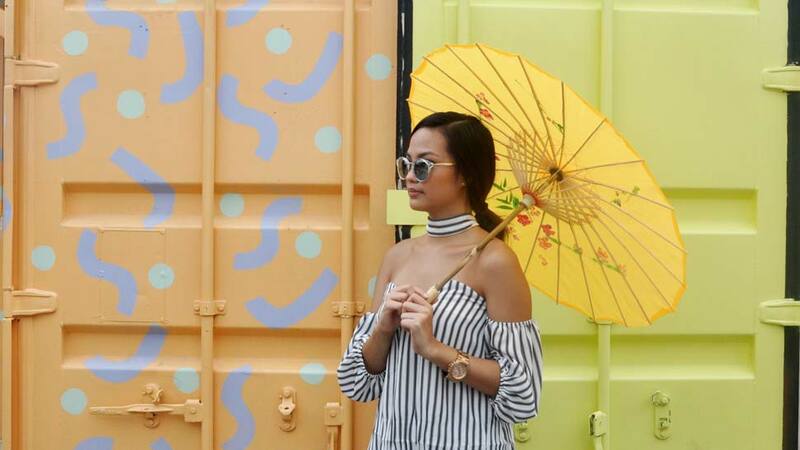 Bonus: Watch this video below for more OOTD and Boomerang ideas!